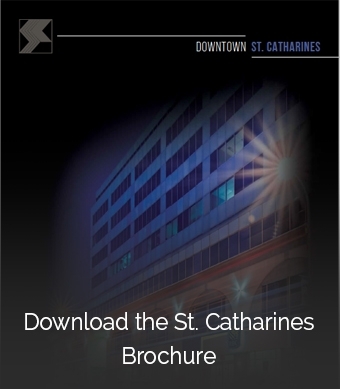 A short film shining the spotlight on revitalized Downtown St. Catharines has garnered the City of St. Catharines a prestigious Marketing Canada Award for its trophy case. 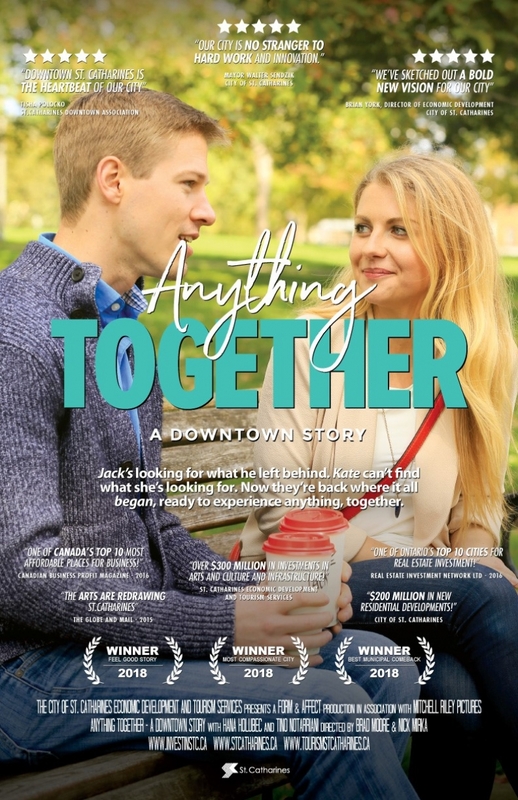 The Economic Developers Association of Canada (EDAC) awarded the City first place in the Short Film / Video category at the 2018 Marketing Canada Awards for Anything Together: A Downtown Story, a film celebrating the revitalization of Downtown St. Catharines. The City partnered with Form and Affect, a local agency in Downtown St. Catharines, on the production, which was released in June. The film, available online at www.stcatharines.ca/AnythingTogether, centres around the story of Jack and Kate as they explore St. Catharines’ vibrant downtown. Featuring several downtown businesses and new facilities, the film is a creative look at the rapid growth and redevelopment of the heart of the community. The Economic Developers Association of Canada is Canada’s national association of economic development professionals, representing every province and territory across the country with nearly 1,000 members. The Marketing Canada Awards in Fredericton and included nominations from across Canada.